Our Summer Camp listing is now available. Kindly refer to our Program dates listing guide for dates, locations and cost of camps. 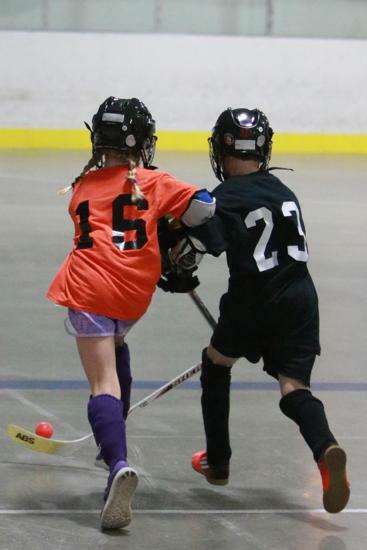 There is an increasing amount of choice nowadays as day camps go. 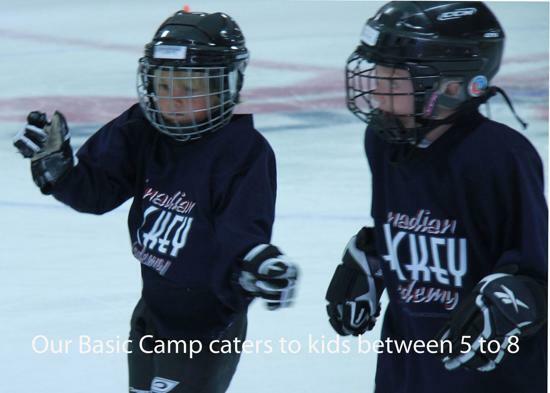 Choosing a camp that is right for your child can be a daunting task. 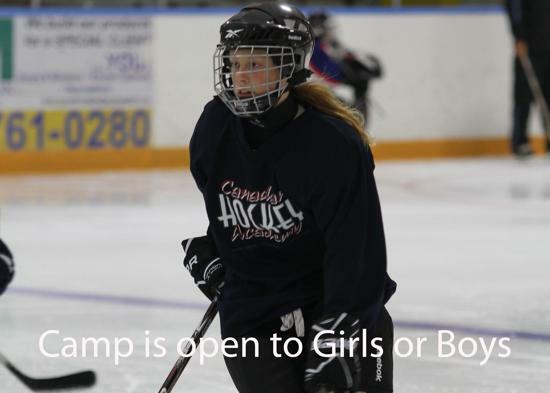 We at the Canadian Hockey Academy have enjoyed great success during our last 31 years. 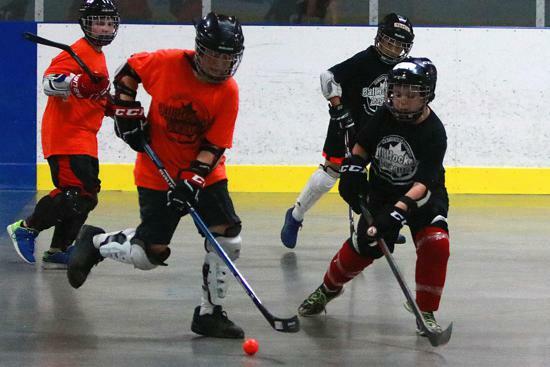 Kids who attend our camp can rest assure that certain principles are closely regarded as essential for us. Perhaps this is what sets us apart from our competitors. 1) Safety: To us safety is number one on our list of priorities. Your child is precious to you and us. 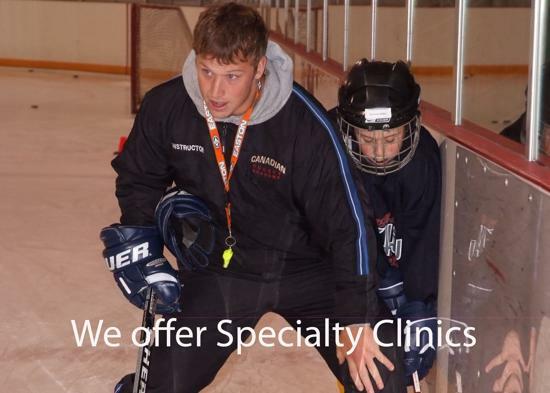 We take great care in making sure your child is well taken care on and off the ice. In 31 years we have never experienced any major injury. Your child is taught and supervised by ADULTS not kids. Most of our staff are trained in First Aid and CPR. 2) Professionalism: Our staff are professionals. They are teachers by trade. They know how to TEACH kids. 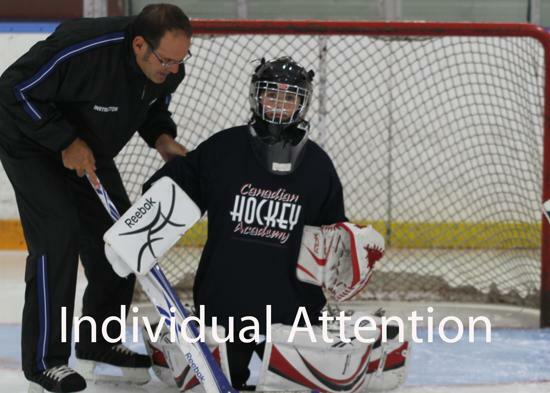 They are great communicators and as such are able to transfer their knowledge of the game to your child. 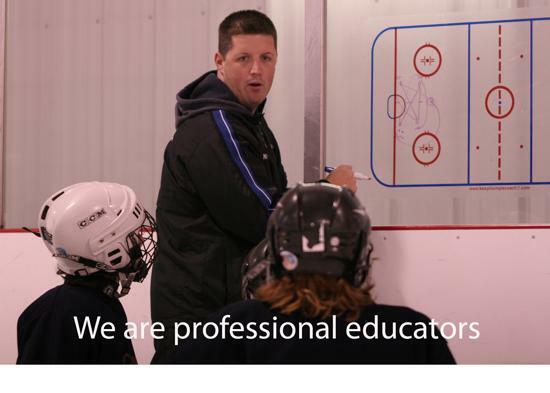 We don't have professional hockey players at our camp for the simple reason that many if not most are not great teachers. 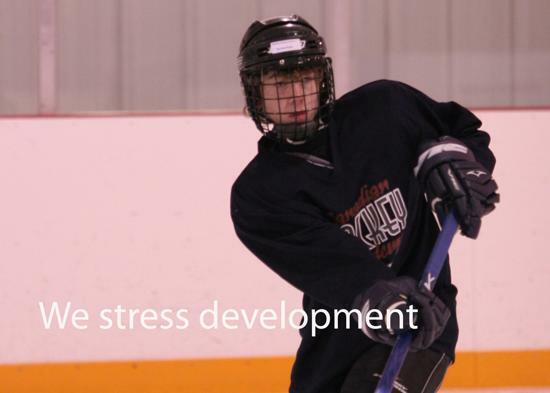 They usually have little patience for those learning the sport. 3) Program: We offer a variety of programs for your child. Although many of our competitors offer variety many offer gimmicks rather than content. Our program has been around for a long time for good reason. Our camp strives to offer great value with quality programming. Our staff are mature adults who have the best interest of your child. This is not a full time job but simply a passion for our instructors. We are not a city run program hence our fees are higher due to higher cost. Remember that you get what you pay for. To obtain a tax receipt simply log into your account and print out last year's program receipt. 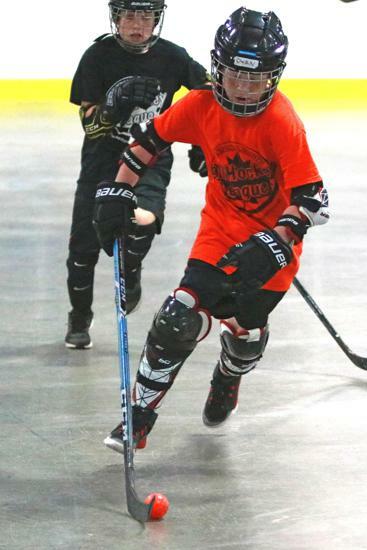 The Canadian Hockey Academy is once again hosting its Minor Ball Hockey League Program during the months of April, May and June in both the East and West End.